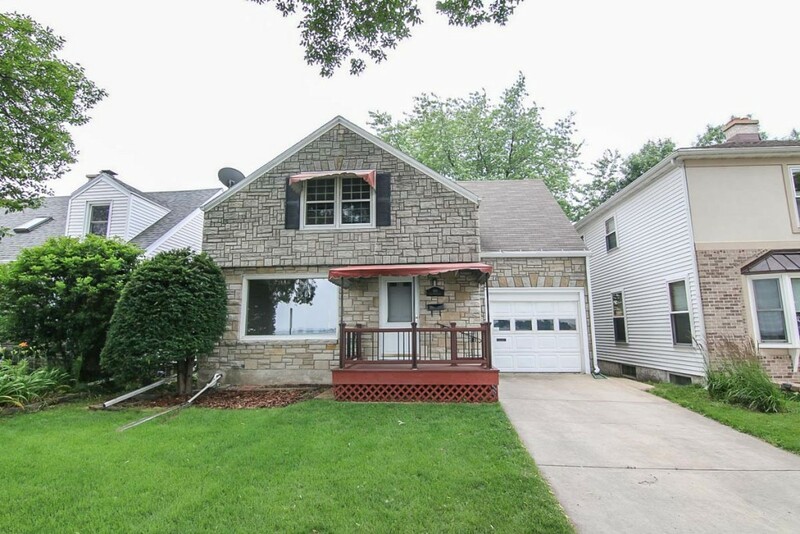 Spend summer evenings on the front porch of this lovely stone cape cod and enjoy breathtaking Capitol views across Monona Bay. Property includes deeded lake access with grandfathered option to install suspended pier and boat lift. Home boasts gorgeous maple floors and wood burning living rm fireplace w/ picture window capturing stunning views, large master offering addl views, updated bathroom, and functional kitchen. Walking and biking distance to the best of Madison. Current price and more photos of 918 West Shore Dr.
Option to install a suspended pier (grandfathered right from the city. A suspended pier does not have to be removed over the winter). 2013 Badger basement ultra sump pump installed in basement and existing drain tiles create dry basement. New microwave. 2012 New water heater, new kitchen flooring and counter tops, updated bathroom. 2011 Complete electrical update including new panel in house and electrical to backyard shed and backyard brick grill. 2011 Blown in insulation and bathroom vent installed. Attic fan removed for tighter insulation and better ventilation to bathroom. Custom pine woodwork in the basement, bar and rec room. The Bay Creek Neighborhood considers itself one of Madison's best kept secrets. Located directly south of Monona Bay, Bay Creek is a short walk on the bike trail to Downtown and Madison's east and west sides. This location also offers easy access to the UW Arboretum, Olin Park, the capital loop bike trail and the Alliant Energy Center. Being one of Madison's better kept secrets; the neighborhood offers a variety of homes offering different layouts, styles and in a range of pricing too.